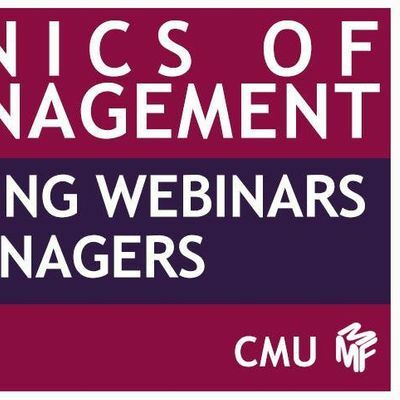 ‘The Mechanics Of Music Management’ is a brand new training programme from MMF delivered by CMU Insights and led by Chris Cooke, Marcus O’Dair and artist manager Phil Nelson. A series of webinars exploring best practice and current trends in artist management, together these sessions provide a comprehensive guide to artist revenue streams and business models, music rights and record deals, fanbase building and direct-to-fan relationships, and explain where the manager fits in with each of these strands of the business. Each webinar includes an interactive presentation from Chris or Marcus followed by practical case studies from Phil. There will be plenty of opportunities to ask questions plus all participants can download a copy of the accompanying slides. This webinar will provide a concise guide to music copyright, introducing the different music rights, the key copyright controls, moral and performing rights, and the differences between direct and collective licensing. It will present the complexities of music rights in a very easy-to-understand way, ensuring you can better protect and monetise your artists’ intellectual property. Topics include: Music rights and copyright controls, Performer ER, Collective Licensing, PRS, MCPS and PPL, Key music right revenue streams: streaming, downloads, physical, sync, broadcast, live and public performance.